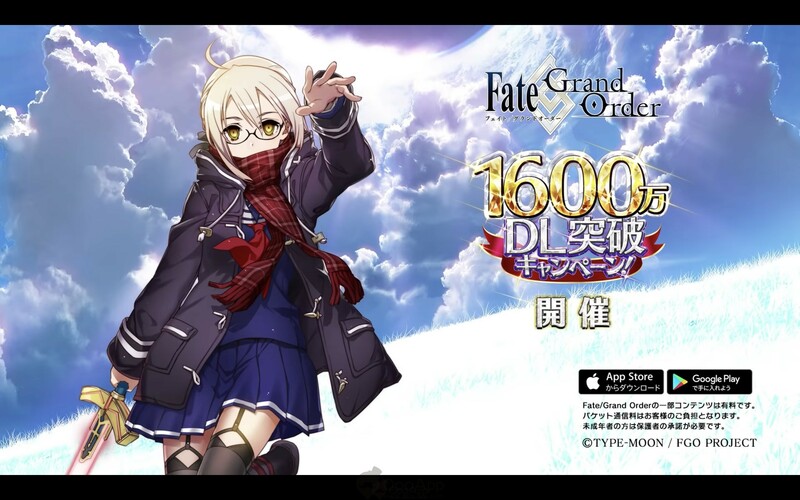 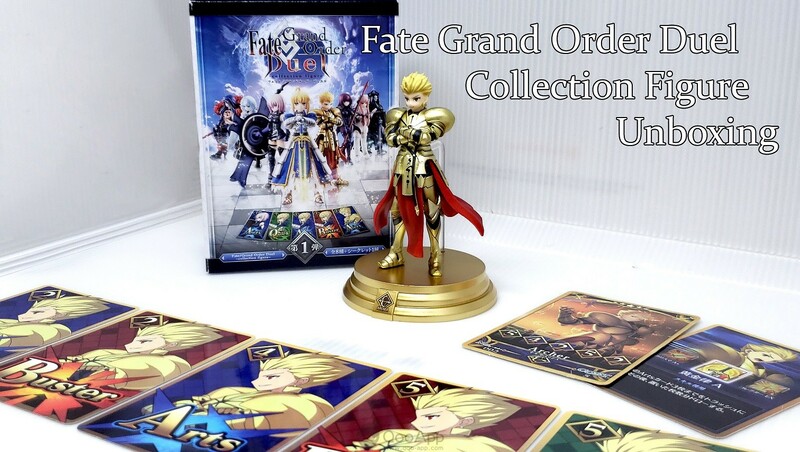 FGO Celebrates 16 Million Downloads! 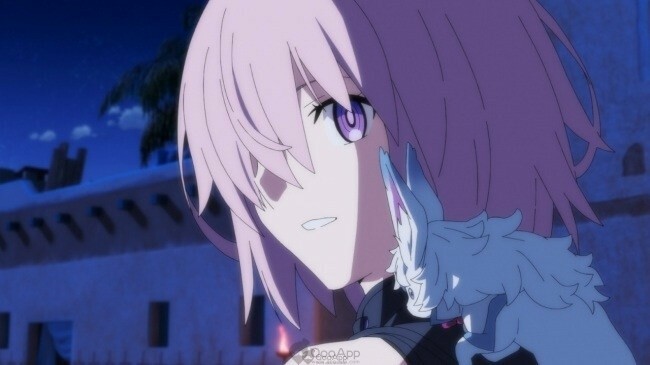 FGO TV Anime & Movie Confirmed! 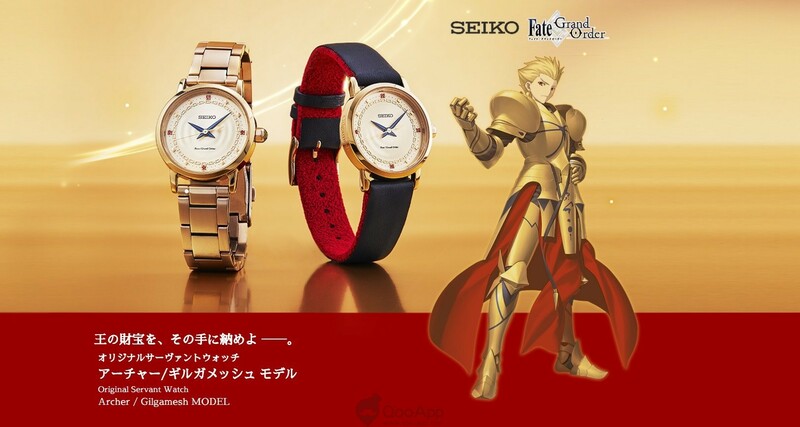 The Fourth SEIKO x FGO Collaboration Timepiece Revealed! 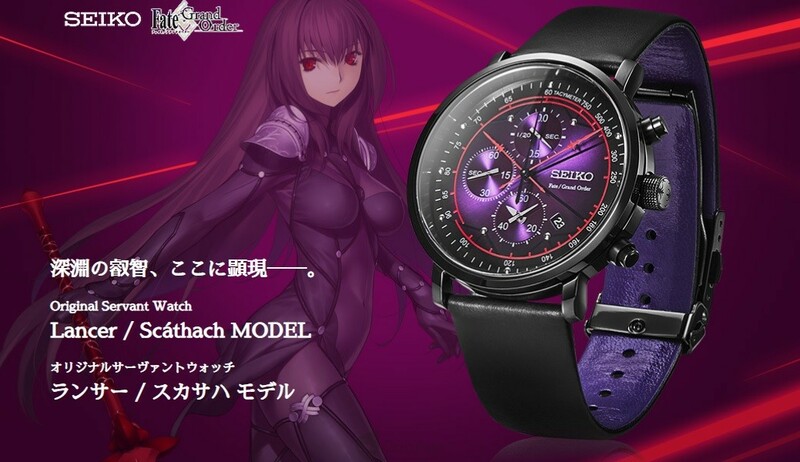 SEIKO x FGO Third Collaboration Timepiece is For Women!